Here’s a really good short film about Stephanie Howe that shows her struggle with being a perfectionist and where she finds solace. What every runner should know about iron deficiency. Sarah and I chatted at length about this yesterday (as well as my medical issue) and I’ll be releasing the episode today. Anton’s doing triathlons now. No, not like that. Anyone familiar with the route help me out? That picture of “Broadway” is a trail, or is that a ledge? Christof Teuscher is taking off tomorrow on a unsupported solo speed record attempt of the 800 mile Oregon Desert Trail. I wasn’t familiar with the route, but here’s some info. Check out this video…he’s buried caches of gear and water all over the desert, and check out this video of the gear he’s taking with him. I’ll be tracking him live here. Wow, what an undertaking! Good luck Christof! But is FKT popularity a risk to trail running? Little race called UTMB starts this evening. Follow IRF’s coverage right over here. This’ll be Sage’s first 100 and he recorded a vlog about his pre-race thoughts here. For those who are into watching this sort of thing, the mules have crossed the bridge! The mules have crossed the bridge! Usain Bolt collides with cameraman on a Segway. Pretty funny convo about track, steroids, and the beer mile. Only issue I’ll raise is that Gladwell contends the 10k is the hardest event on the track. I’d say it’s the Steeplechase. Thoughts? I’m receiving some mail about people having a hard time finding URP on iTunes. Are you? Here it is. Recording interview today with Kami Semick about the new USATF Ultra Team Invitational. Stay tuned. 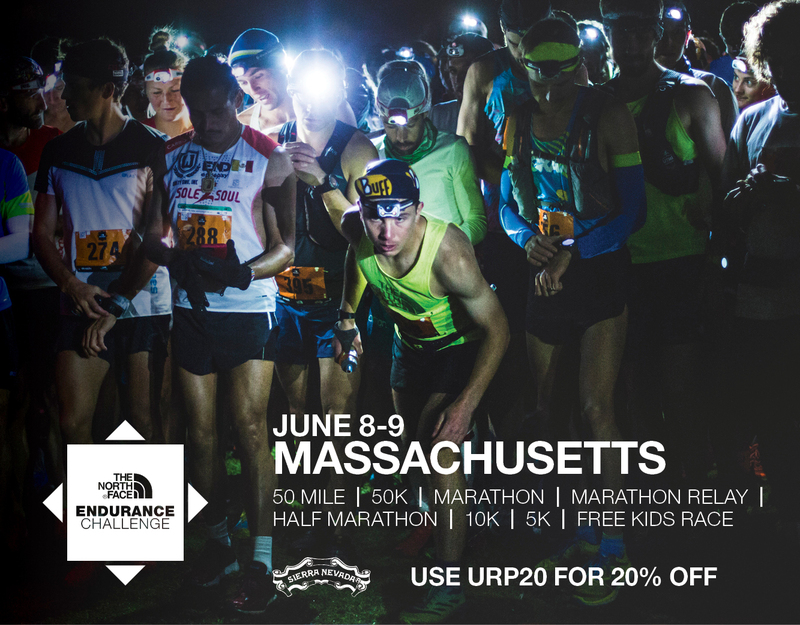 US 50k champs are tomorrow in the Headlands. Here’s a quick preview of Ben Stern, a blogless, unsponsored dude who works on an organic farm and who very well may run away with the thing. 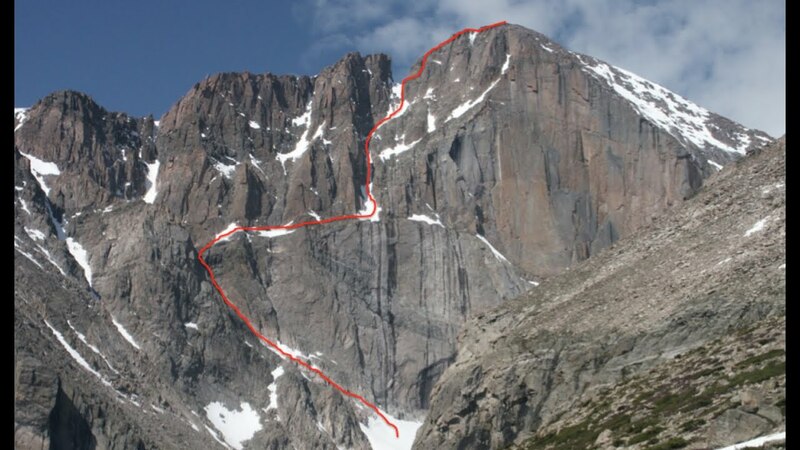 8 Responses to "Ultramarathon Daily News, Fri, Aug 28"
Technically, Broadway is a ledge partway up the east face of Longs Peak and below the Diamond. The Diamond routes start off of Broadway. Anton’s route was well left (south) of the Diamond and is commonly climbed ropeless by experienced climbers, but is a real and serious and super classic mountaineering outing. You’ll find no hikers anywhere near that photo. Broadway is the horizontal traverse midway up. The ledge continues across the east face to the right, forming the lower border of the Diamond, though that section of the face was not part of his climb.